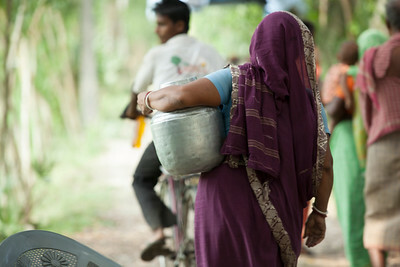 A woman in India carries a water vessel. 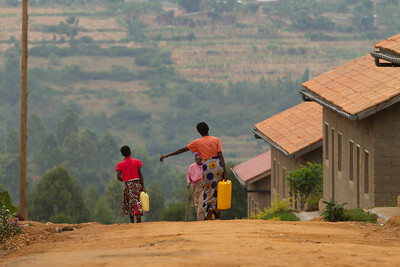 Women and girls often spend up to 6 hours each day collecting water. 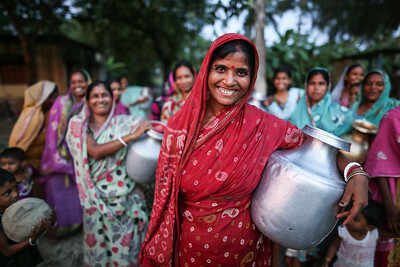 These girls in West Bengal, India are leaders for their school's sanitation club. 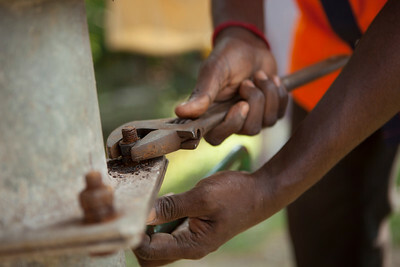 Ensuring that the cost of repairs can be independently covered is a critical aspect of our work towards sustainability. 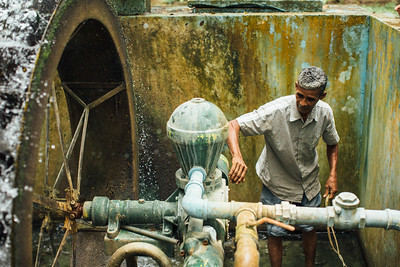 Here a man in India performs repairs to a water point. 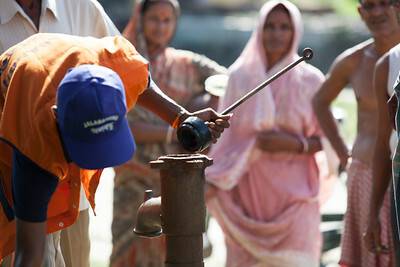 The Jalabandhu ("friends of water") is group of mobile hand pump mechanics supported by Water For People in India. 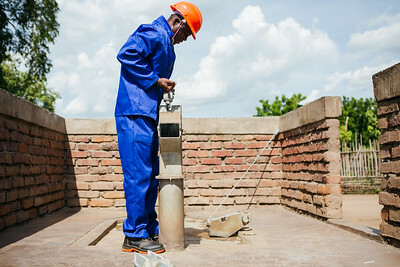 Here a mechanic works on a water point. 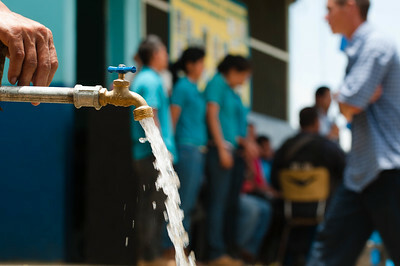 A student washes her hands at a school in Nicaragua. Hygiene education in schools ensure that healthy habits are learned at an early age. 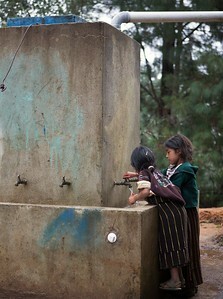 A group of girls wash their hands at a school in Guatemala. 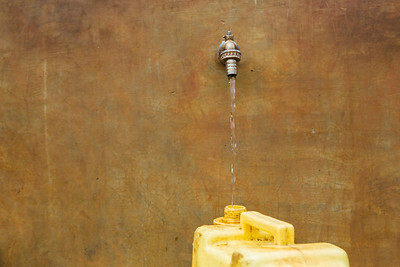 A man at a water point in Honduras. 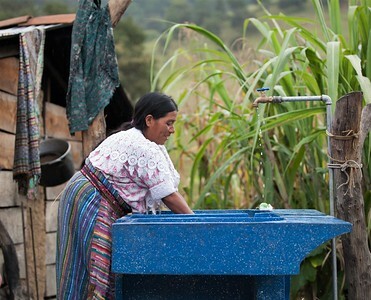 Two girls wash their hands at a water point in Guatemala. 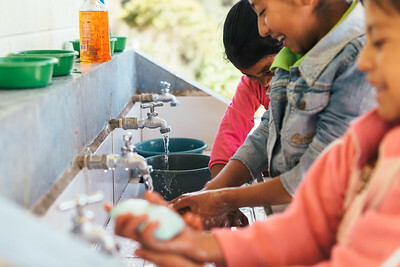 Two girls show off their handwashing technique at a school in Guatemala. 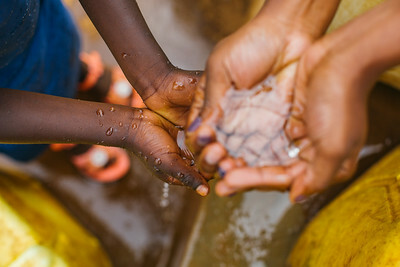 Teaching good hygiene habits at a young age keeps kids healthy and in school! 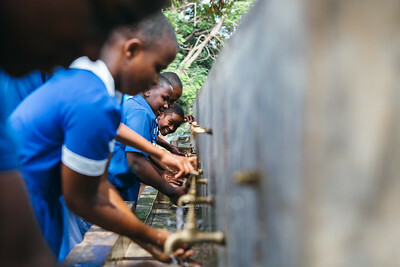 A group of girls wash their hands at their school in Guatemala. Teaching good hygiene habits at a young age keeps kids healthy and in school! 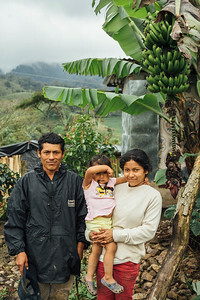 This family took out a sanitation loan from a local microfinance partner and was able to construct a toilet that doesn't contaminate the environment and contributes to the family's health. 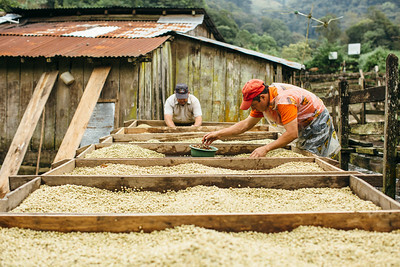 Coffee is closely connected to water. 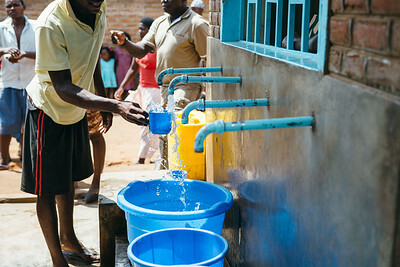 Water For People is partnering with coffee plantations and local microfinance institutions to provide different types of sanitation loans for families who work at the plantations. In 2016, more than 400 sanitation loans were disbursed to families in northern Nicaragua through this program. 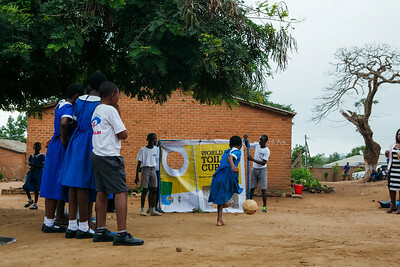 Students in Blantyre, Malawi compete in their World Toilet Cup. To help students use their facilities correctly, we have implemented innovative game-based education programs in schools. 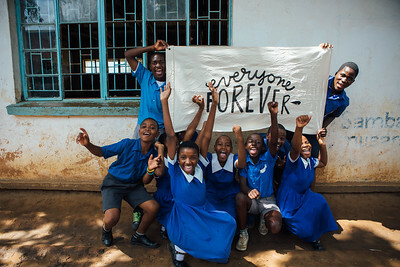 Everyone Forever means reliable and lasting water and sanitation services for every clinic, family, and school. 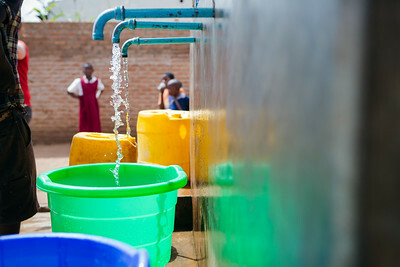 Students wash their hands at a school in Blantyre, Malawi. 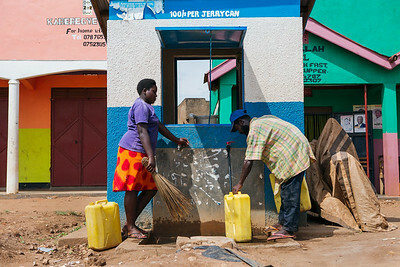 A community water kiosk in Kamwenge, Uganda. 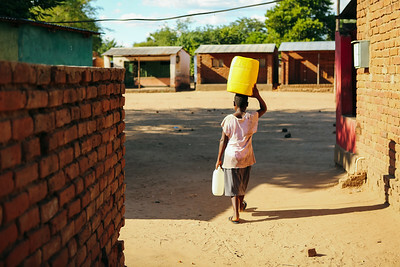 A child walks with water in their community in Chikwawa, Malawi. 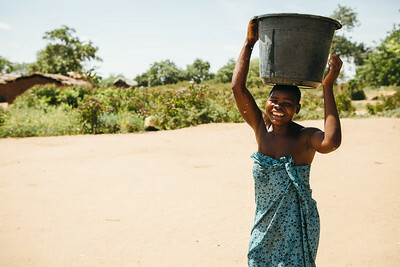 A woman carries a bucket of water in Chikwawa, Malawi. 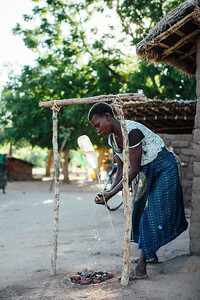 A woman washes her hands in Malawi. 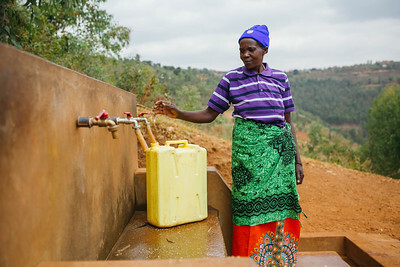 Handwashing can reduce diarrhea cases by 50%. 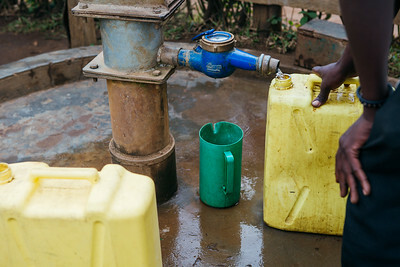 This simple solution improves the health of entire communities and can saves lives. 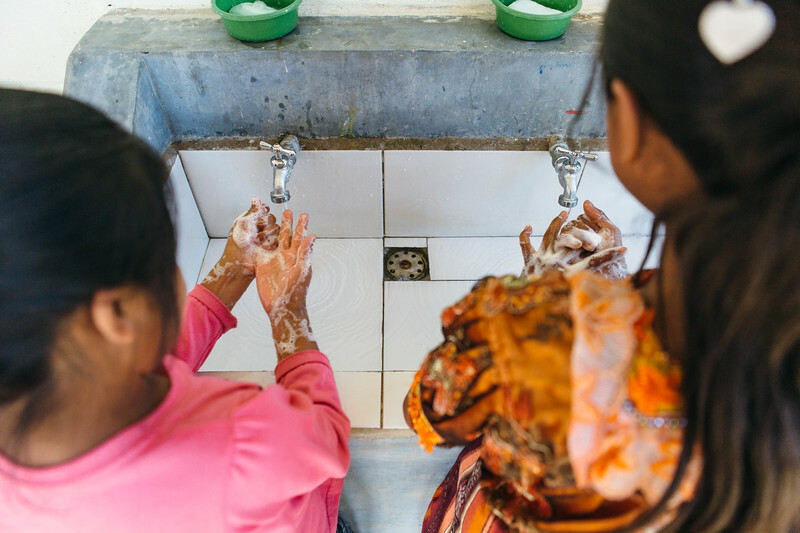 This is why we educated over 220,000 people about hygiene in 2017. 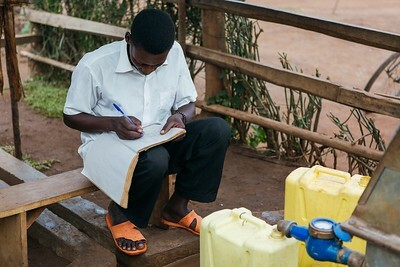 A man fills a cup at a community water kiosk in Malawi. 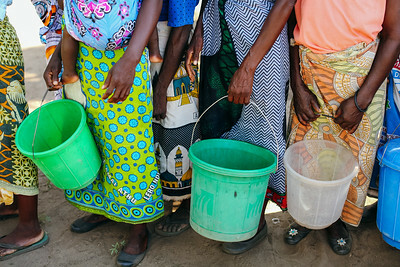 Woman wait to fill their buckets with water at a community water point. 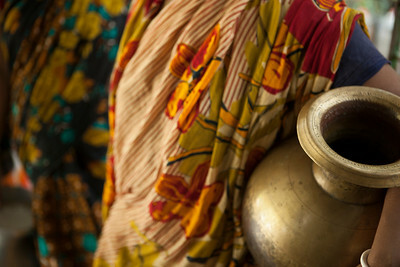 Women and girls often spend up to six hours per day collecting water. 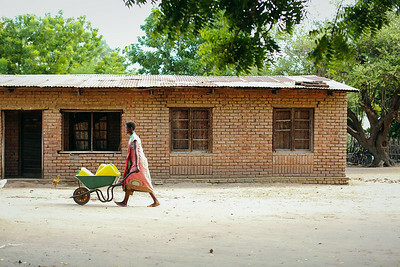 Carrying jerry cans in a wheelbarrow in Chikwawa, Malawi. 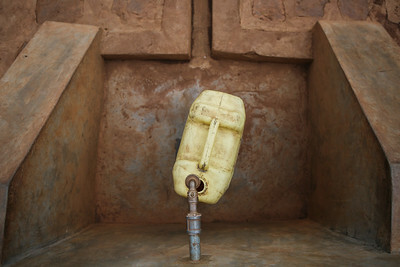 When filled with water, a jerry can weighs over 40 pounds. 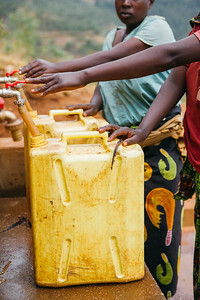 Jerry cans being filled at a water point in Uganda. 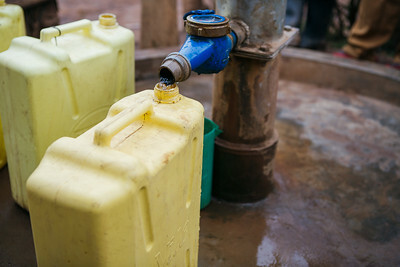 A jerry can being filled at a metered water point in Uganda. 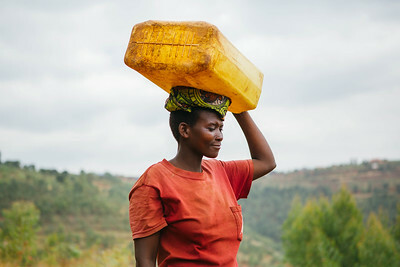 A jerry can being filled at a water point in Rulindo, Rwanda. 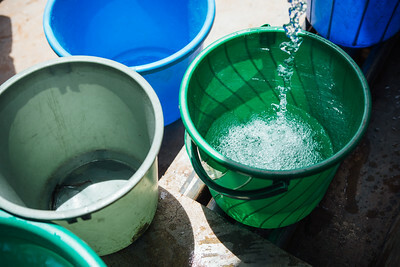 Buckets being filled with water at a water kiosk in Blantyre, Malawi. 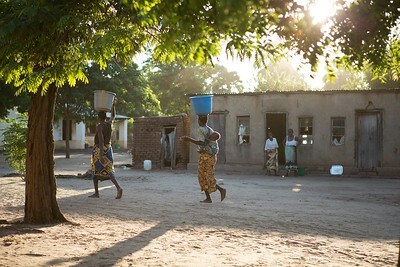 A community water point in Blantyre, Malawi. 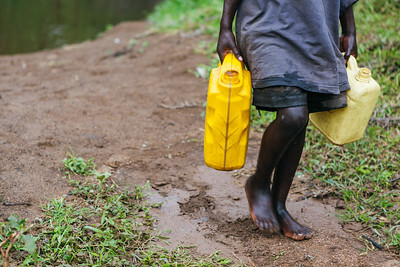 A child walking with jerry cans full of water. 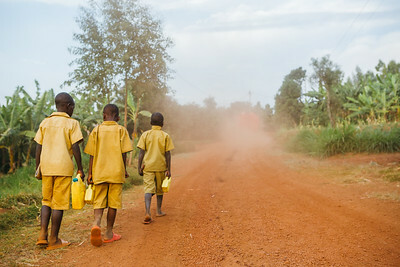 Kids lose time they could be in school – arriving late, leaving early, and sometimes missing entire schooldays to fetch water.